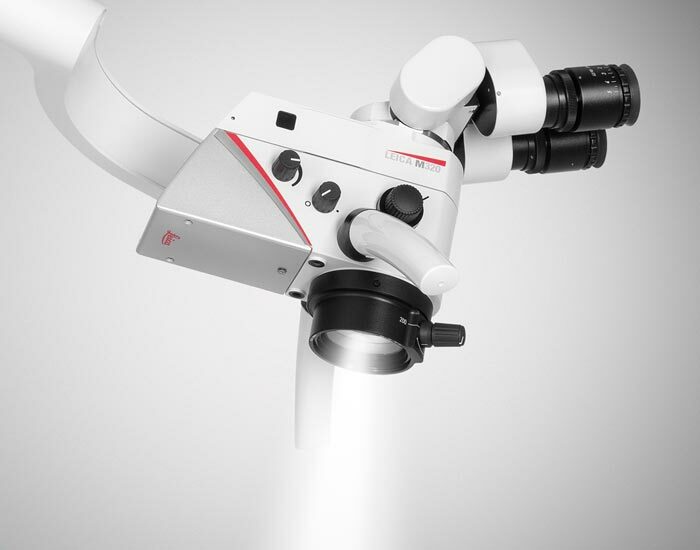 Below is a video showing Dr. Nguyen used a dental microscope (Leica M320 with integrated video) to perform a class 5 composite filling. 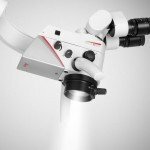 The microscope provided premium optical quality to enhance the visualization of fine anatomical details and therefore it allowed Dr. Nguyen to see the cavity more clearly. He was able to restore the tooth better. In addition, the full HD camera enabled our dentist to explain procedures via video or live image to our patients, and then transfered the data to patient files for comprehensive documentation. I do trust all of the concepts you’ve offered to your post.